We all know heavy objects sink in water and light objects float. 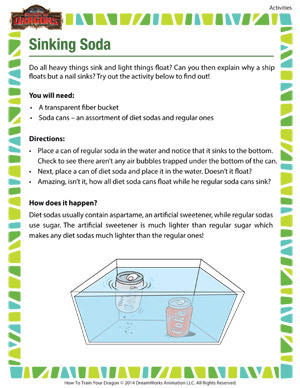 Try placing a can each of regular soda and diet soda in a bucket of water and see which one floats and which one sinks! Or, do both the cans sink? To find out more, carry out the cool science activity! 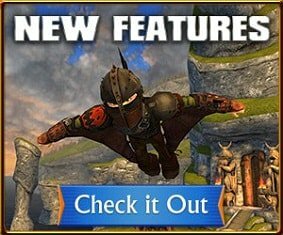 View more science activities for kids!